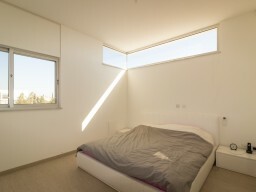 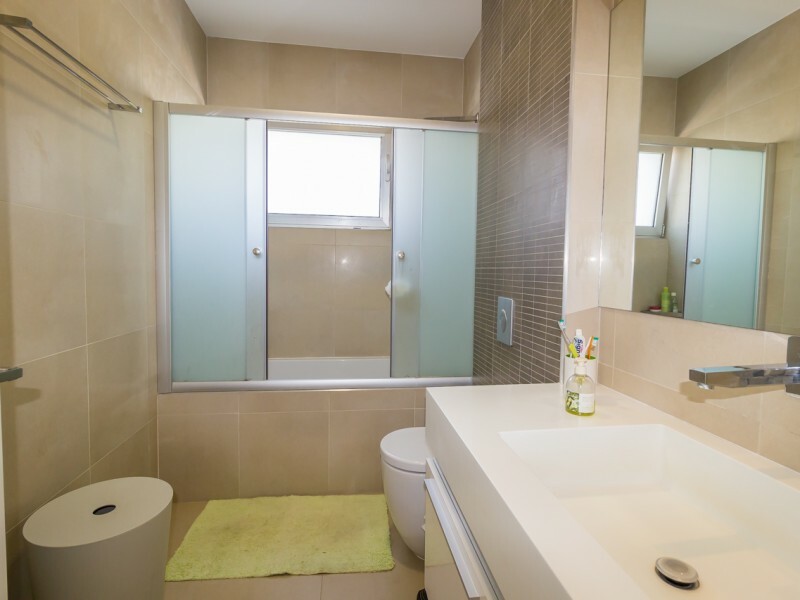 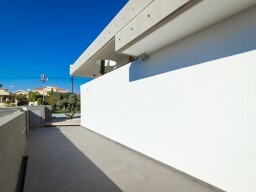 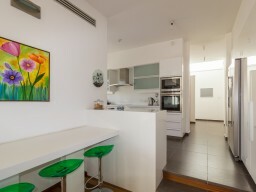 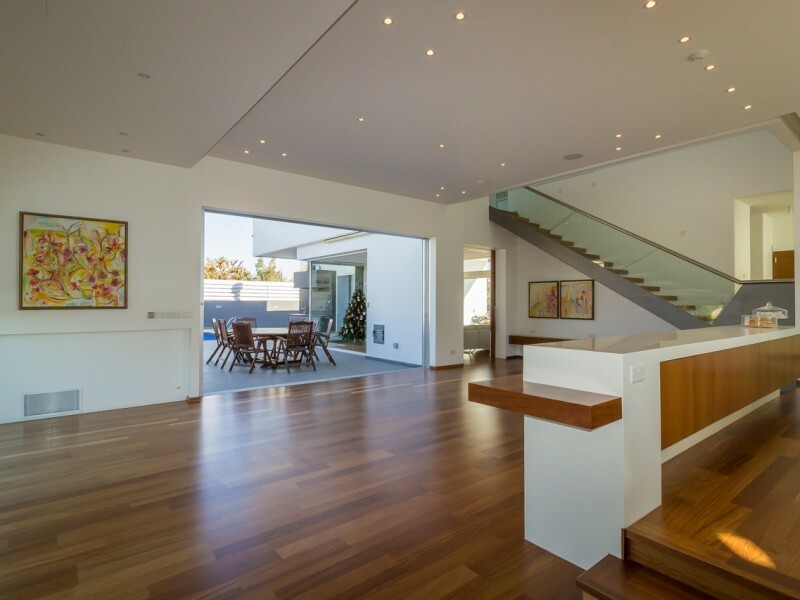 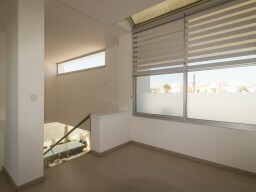 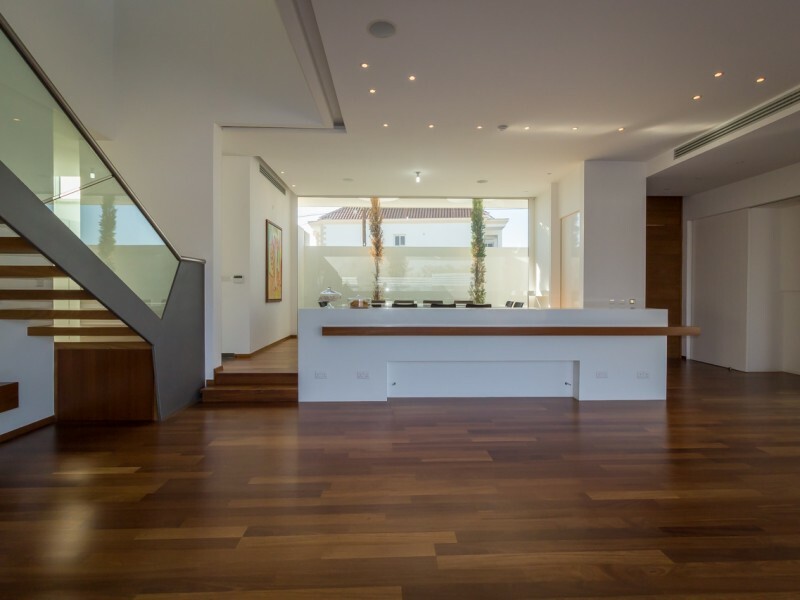 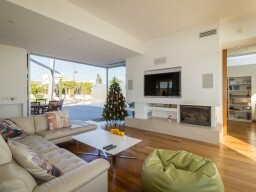 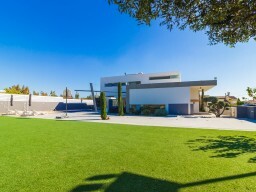 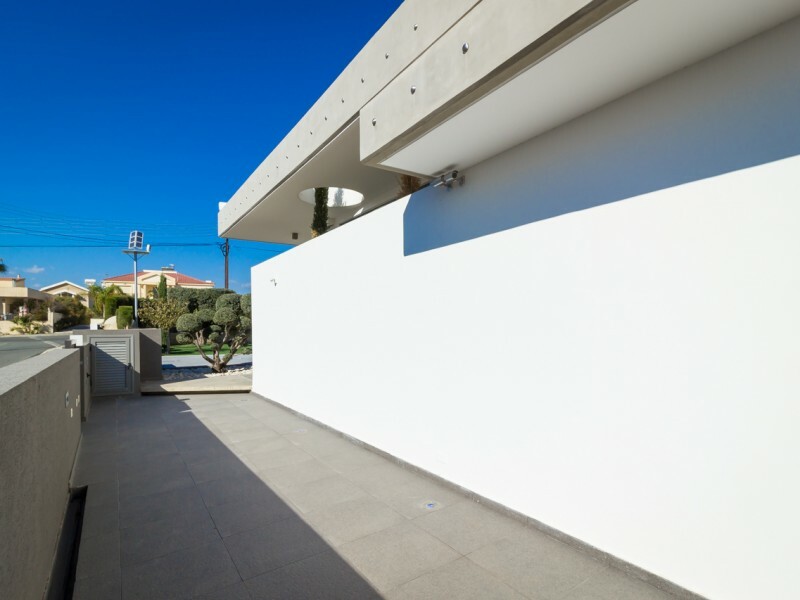 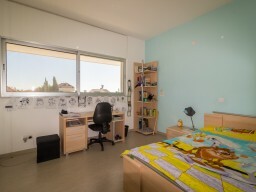 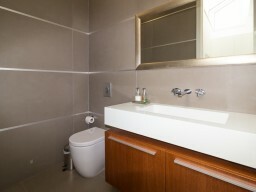 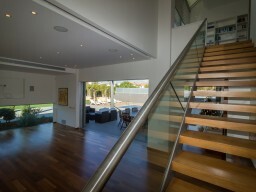 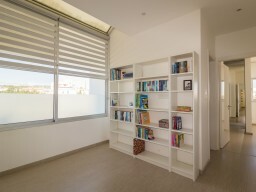 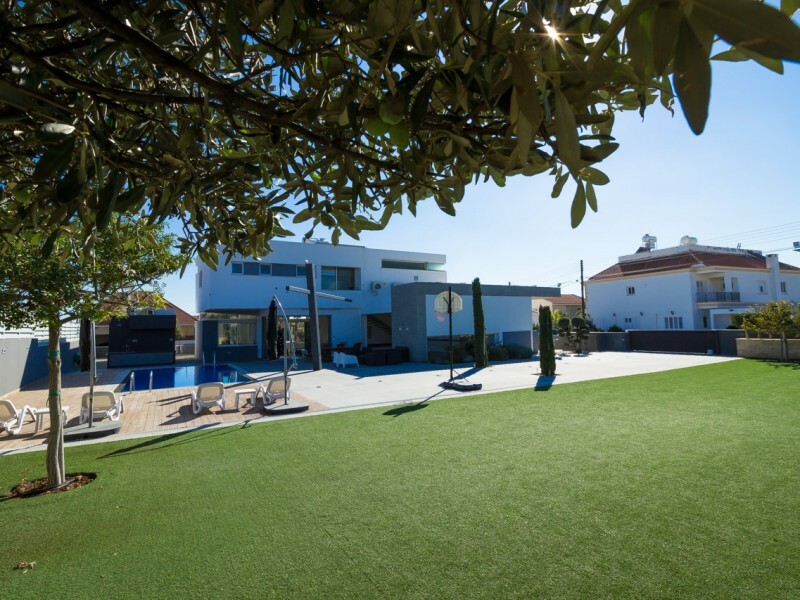 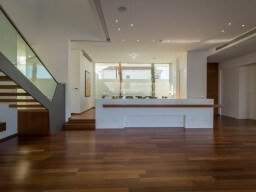 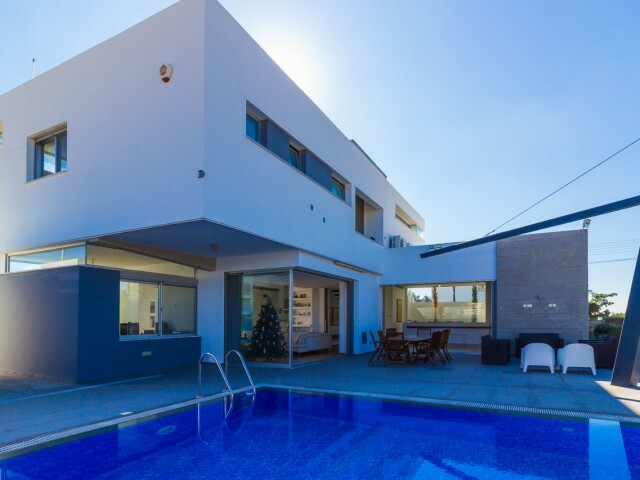 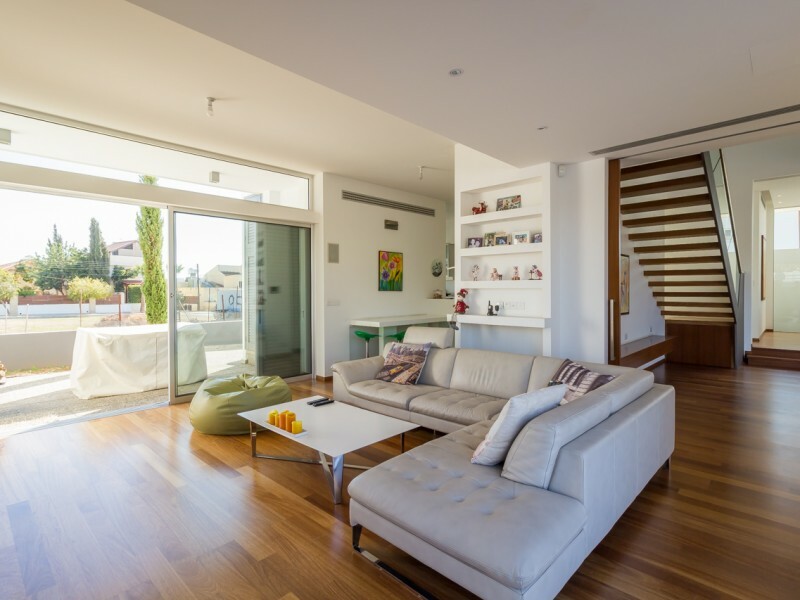 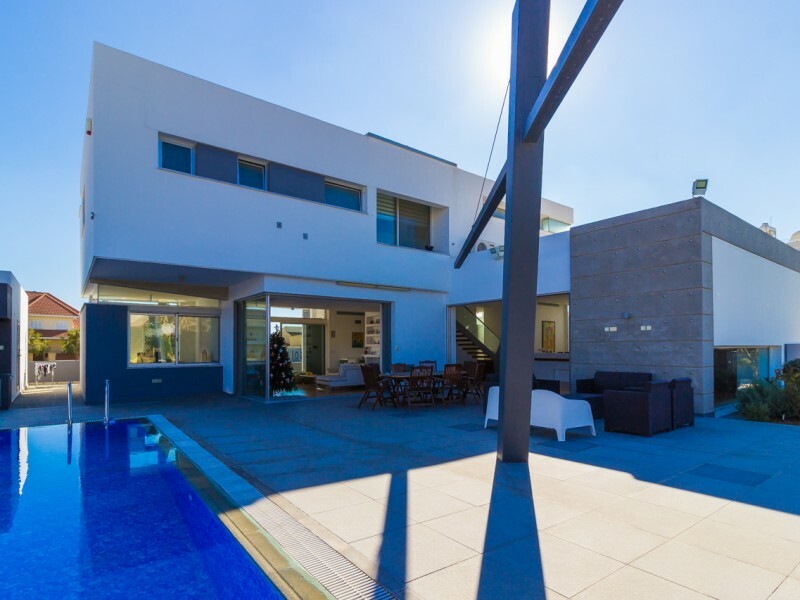 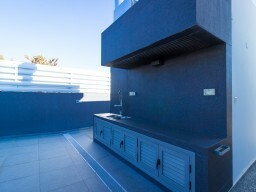 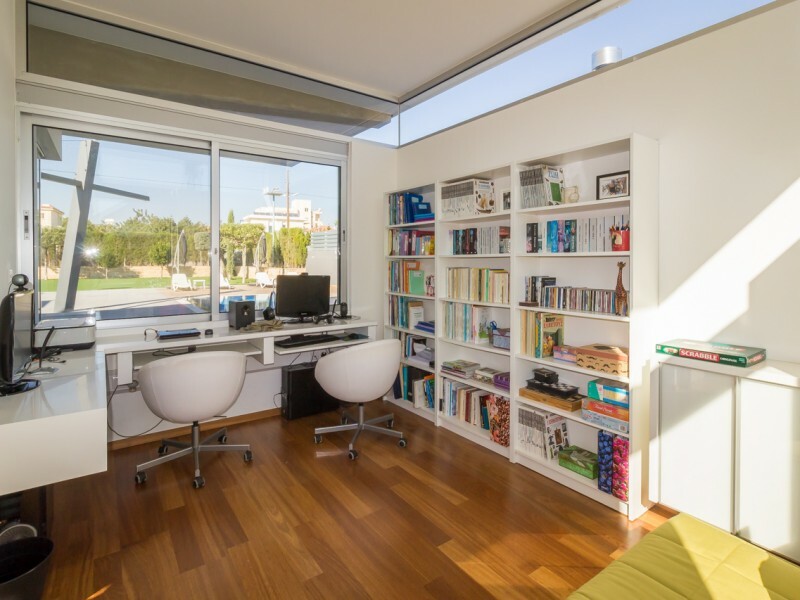 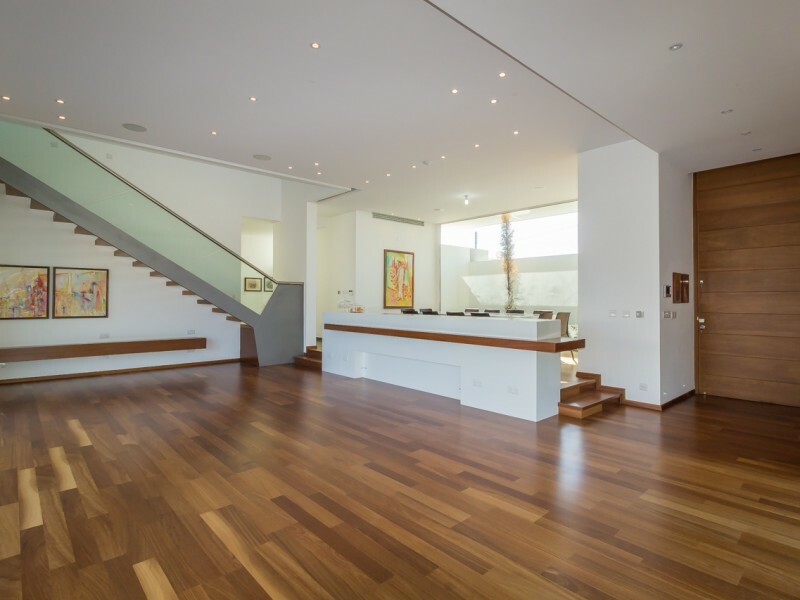 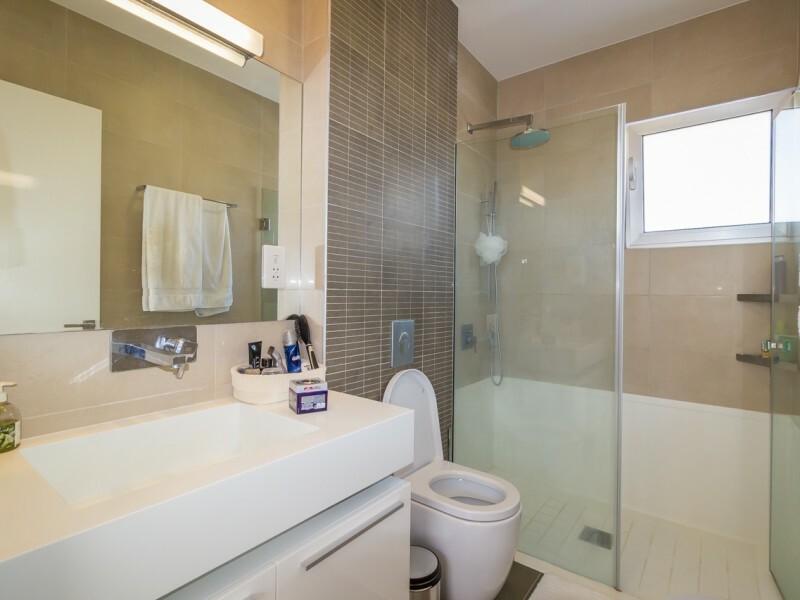 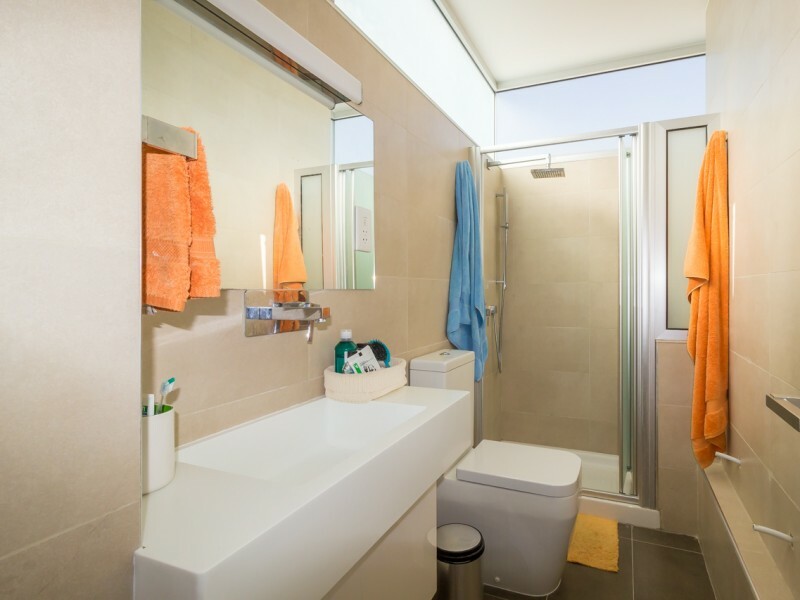 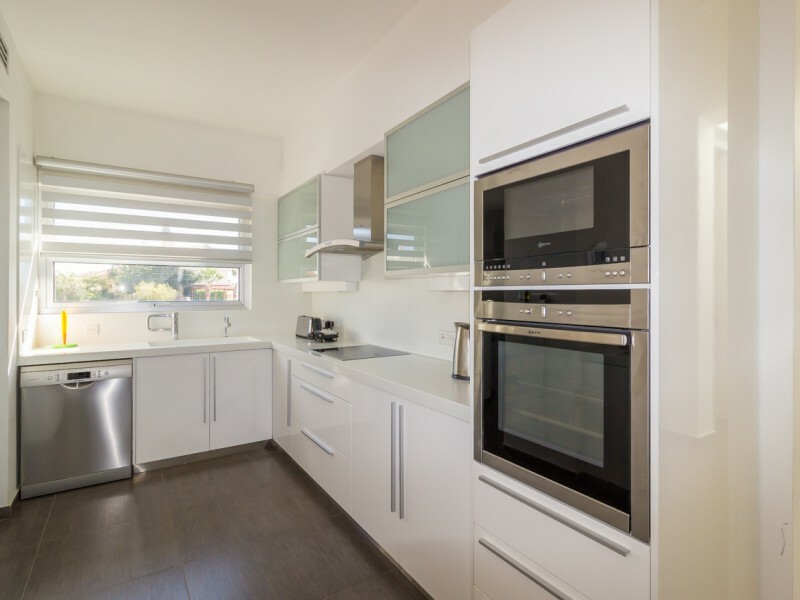 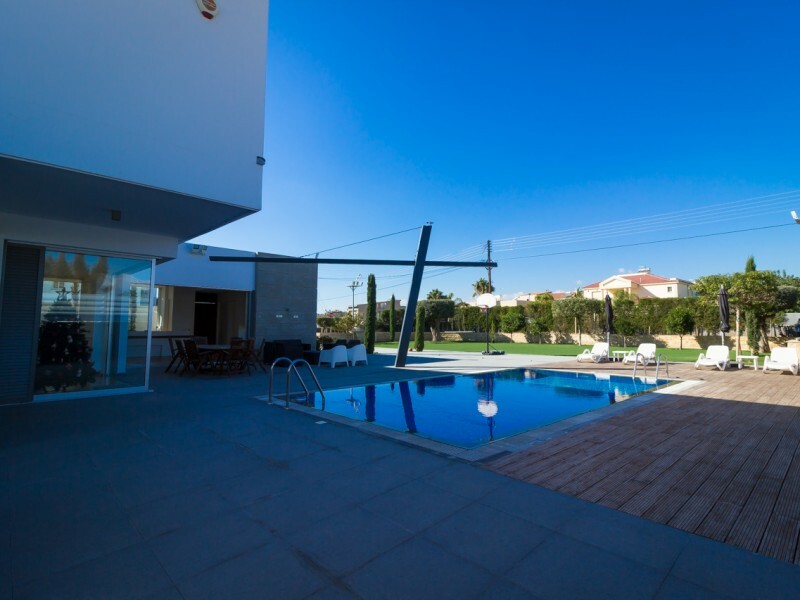 Modern villa with 4 bedrooms in Limassol. 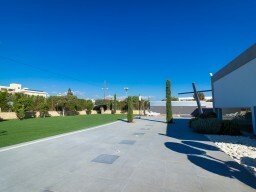 Calm and quiet area, lots of greenery and infrastructure. Four bedrooms on the upper level and an office on the ground. 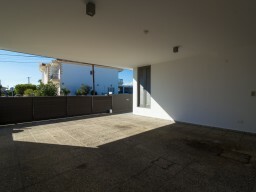 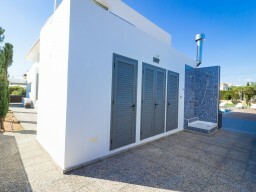 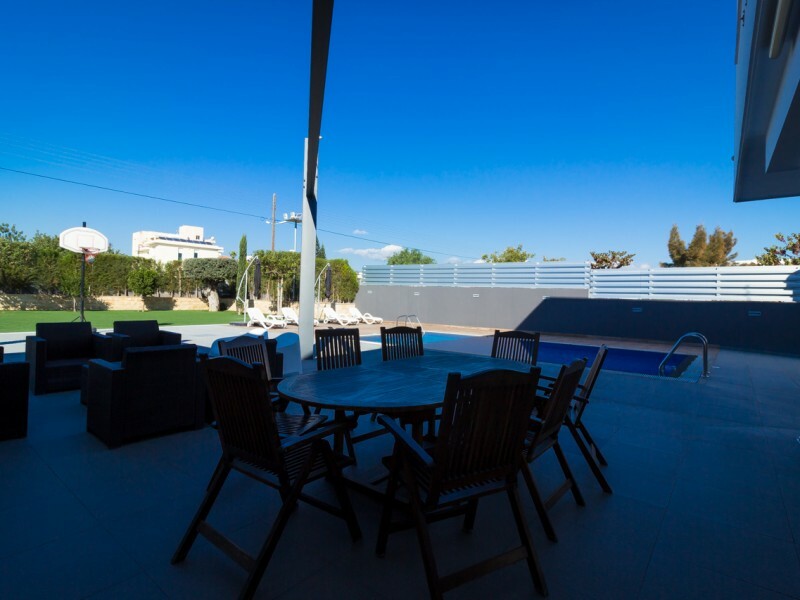 Large plot of land, swimming pool, central heating, fireplace, covered parking for 3 cars. 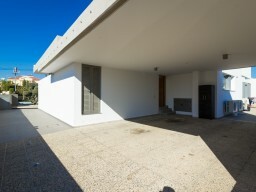 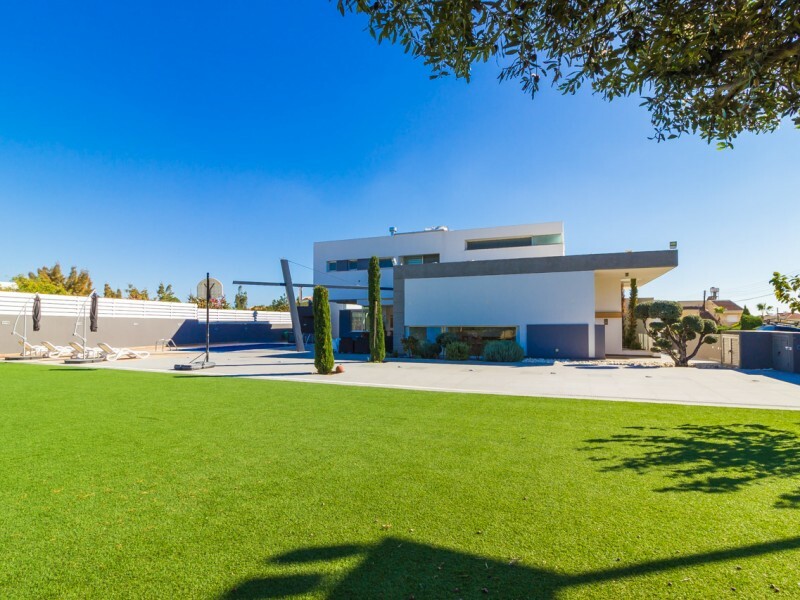 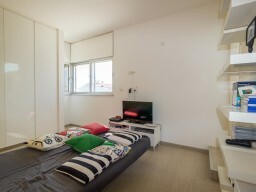 The villa is built according to the most modern standards, were used in the construction of the best materials. 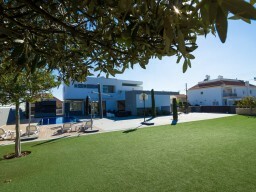 Large garden with fruit trees, separate guest area with barbecue.